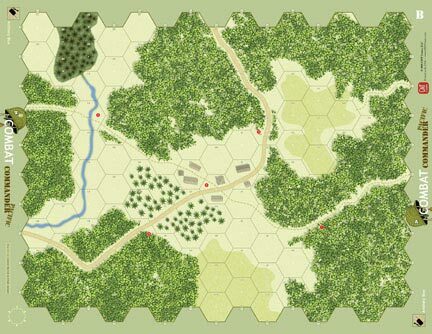 Combat Commander: Pacific is a stand alone game in the card-driven Combat Commander game series. While utilizing Combat Commander: Europe's basic rules, Combat Commander: Pacific includes numerous rule tweaks and additions in order to more accurately portray tactical warfare as experienced by the participants in and around the Pacific and Indian Oceans. This will slightly ramp up the complexity of the Combat Commander series while at the same time imparting a bit more depth and realism. 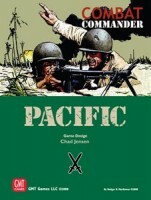 Add a Review for "Combat Commander: Pacific"